Jeania King is a St. Lucia National who started working at Spartan Health Sciences University in November 1995. She started working at the University’s Library as an Assistant Librarian and was later promoted as Dean’s Secretary in June 1996. Prior to working at Spartan she worked as Secretary at Southern Personnel Institute for two years. 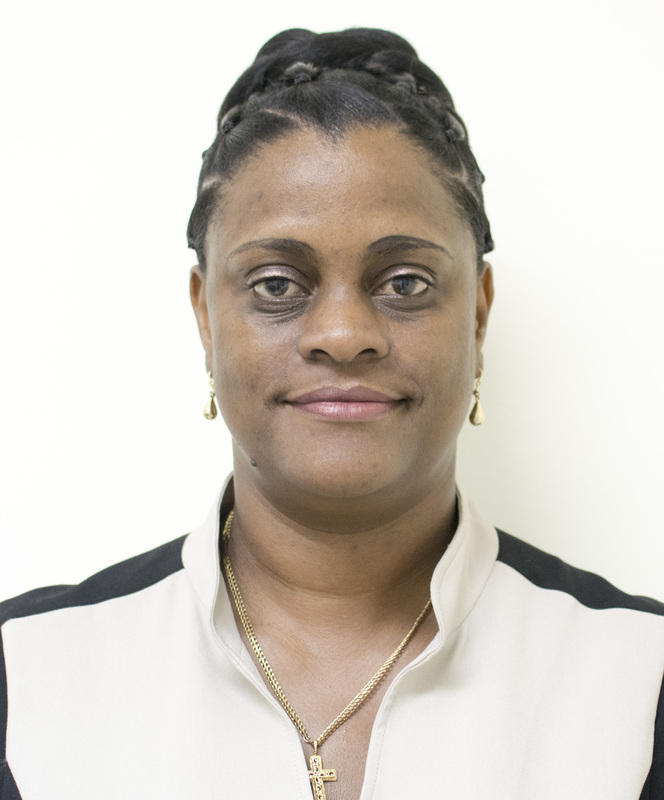 Mrs. King completed her High school level in 1992 with six (6) CXC subjects. She then completed a course in Computer Application and Office Practice 1995. In July 2009 she got a Diploma in Administrative/Personal Assistance/Secretary Duties with Cambridge International College. She has been working with the Dean since 1996 and received the Employee of the Year Award in 2013. She enjoys reading, traveling, and socializing.